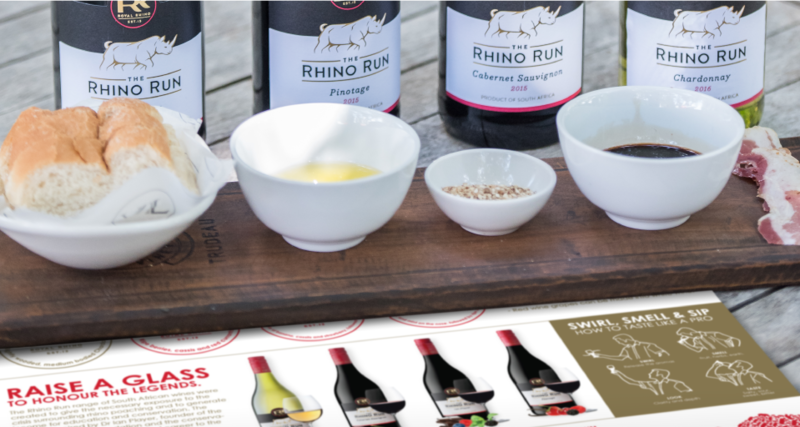 Thank you for wanting to raise funds to help the plight of the rhino. Join thousands of people who have organised fundraisers to raise money for these gentle beasts. 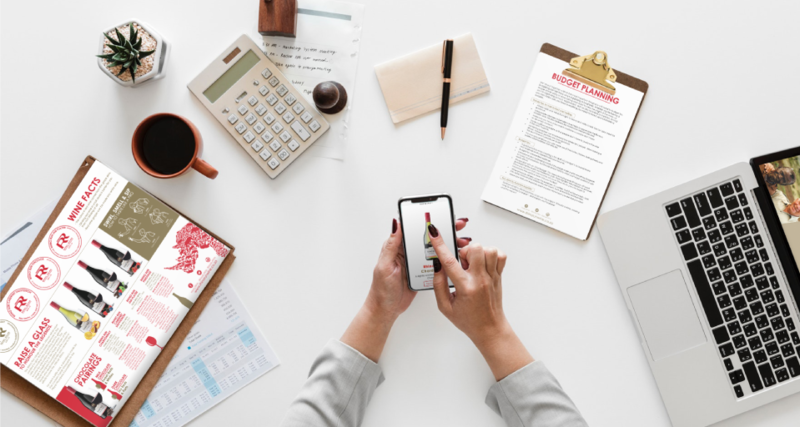 We know how daunting organising a fundraiser can be, so we have put together a couple of things to help you get started. Planning a budget is usually the most important part of organising and hosting a fundraiser. We’ve put together a downloadable checklist and some top tips that you can use to plan out your fundraiser. Help the rhino by raising awareness. 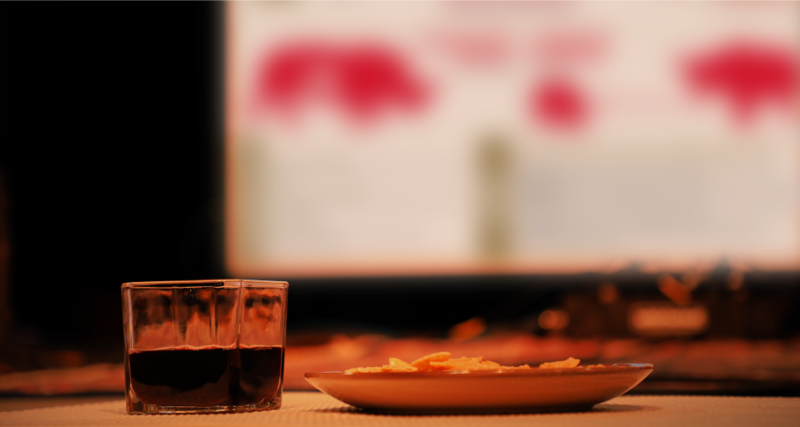 Use this downloadable infographic at your fundraiser to interest and inform your guests. 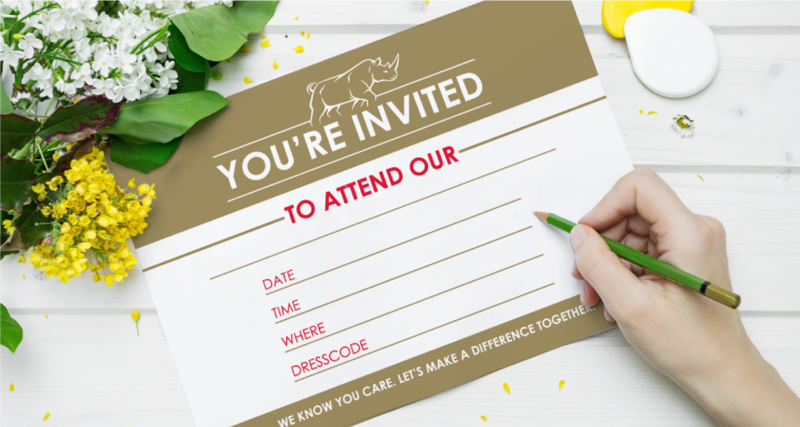 We’ve created a downloadable invitation template that you can use to make your fundraiser a success from the very first RSVP. You can use our downloadable tasting sheet to lend structure to your fundraising party, and help your guests get to know their wine palate. Help your guests donate to the Player Ntombela Foundation. 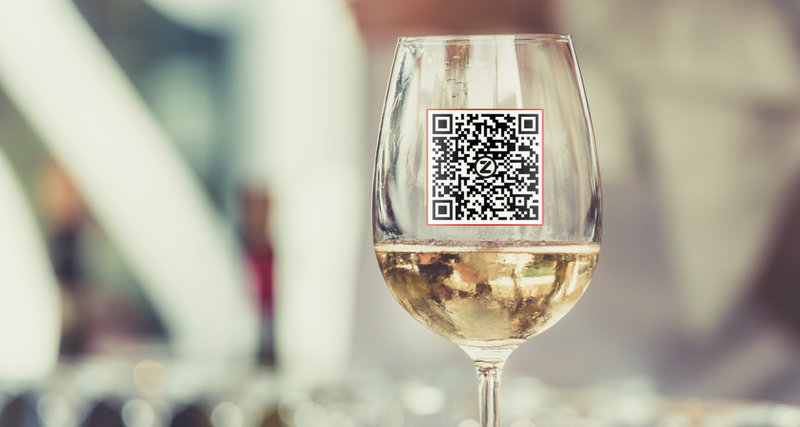 Download and print these Zapper stickers, and stick them onto wine glasses or bottles.